All of the PFF-exclusive takeaways from Week 10 in the NFL, and the Jaguars 20-17 victory over the Chargers. Tyler Buecher examines the fantasy impact of potential extreme weather across several games this weekend. That, plus the other fantasy news of the day. 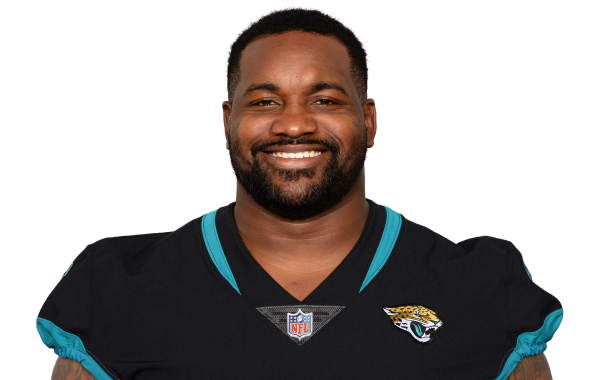 The Bills dealt Marcell Dareus to the Jaguars Friday in exchange for a conditional draft pick. Dareus joins a Jacksonville defense that has been stout.